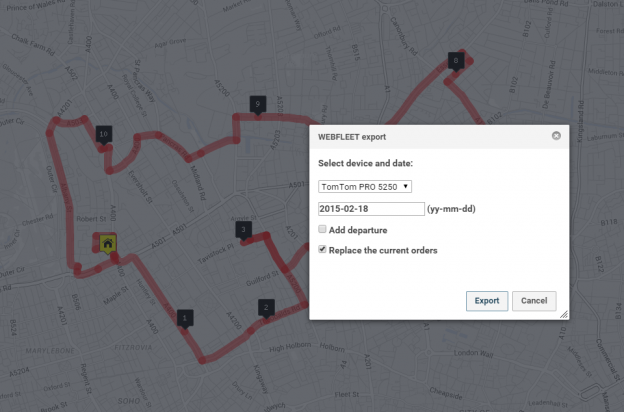 The latest update for TomTom gps satellite navigation devices adds a feature to import GPX tracks. A route with multiple destinations can be loaded over the air. This entry was posted in updates and tagged export, gps, gpx, import, navigation, routeplanner, tomtom on 17 December 2015 by RouteXL. 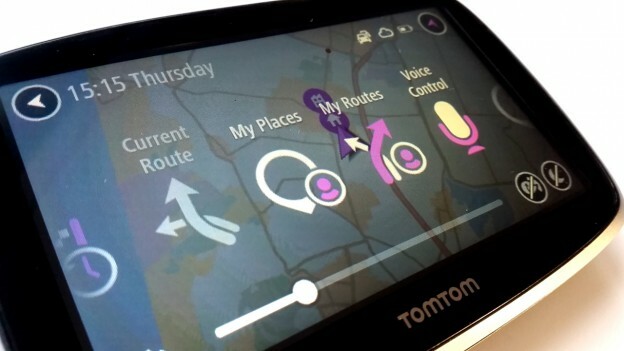 Send multi-stop route plans to gps navigation devices on the road with our new interface to TomTom Telematics’ fleet management application. This entry was posted in updates and tagged gps, navigation, routing, telematics, tomtom, webfleet on 18 February 2015 by RouteXL.